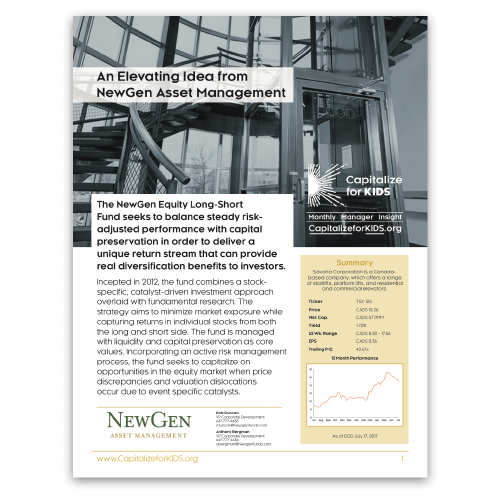 This month we have teamed up with NewGen Asset Management to present an idea for a Canadian company that has flown under the radar. 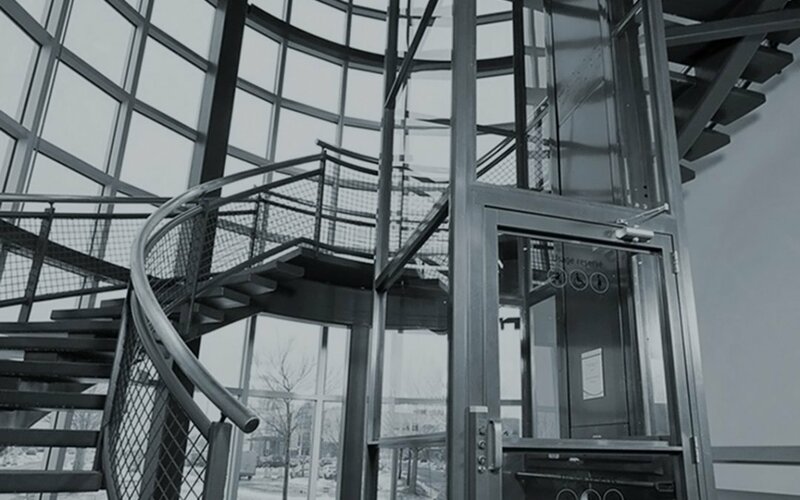 Savaria (TSX-SIS) has built a strong business on offering a range of accessibility lifts and vehicle modifications. Download NewGen’s write up in the latest Monthly Manager Insight below.